For the past few weeks we have been completely spoiled by our weekly #FishFrys courtesy of Enterprize Entertainment CEO, G. Fisher. Fish has been giving us nothing but bars on top of bars and today we get a nice switch up without any lacking. 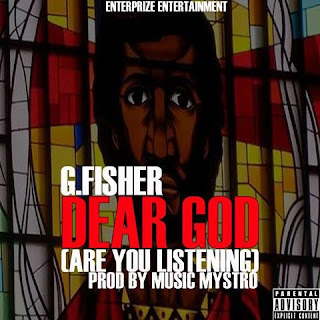 "Dear God (Are You Listening)" is a beautiful, introspective record that we all can relate to because we have all hit rock bottom and have been left wondering if our cry's are falling on deaf ears. Music Mystro supplies the hard hitting, soulful production and Fish takes us to a reflective place that sometimes we all need to go. 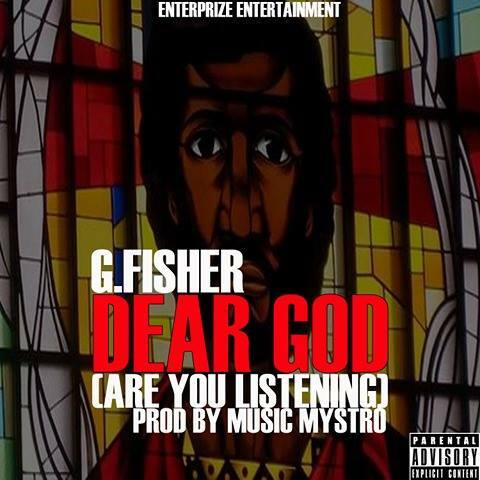 Enjoy "Dear God (Are You Listening)" below!